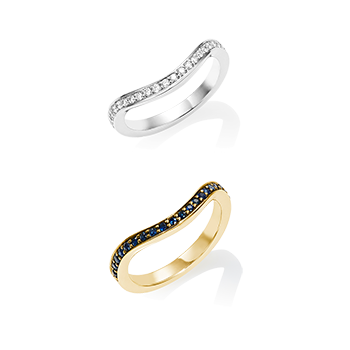 The evident quality and luxury of classic yellow gold in an 18ct Rebus ring is a traditional yet elegant way to display your hand engraved design. 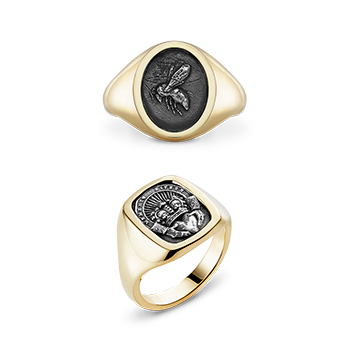 Hand made by our in-house goldsmiths, our award winning teamâ€™s exceptional hand engraving will turn this round signet ring into a piece that will be worn with pride by you and by future generations. 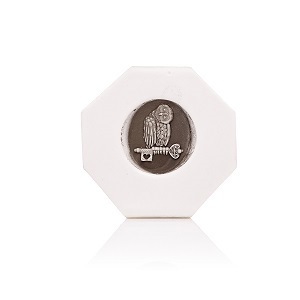 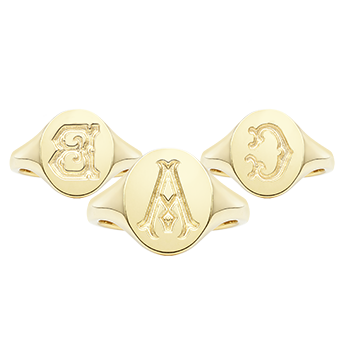 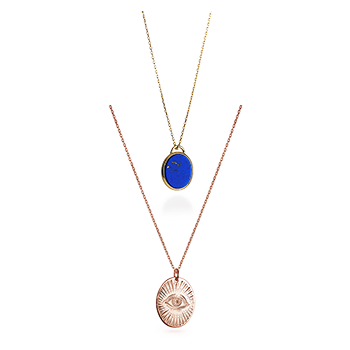 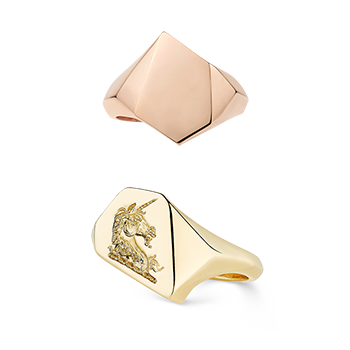 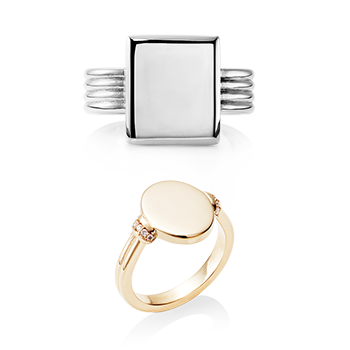 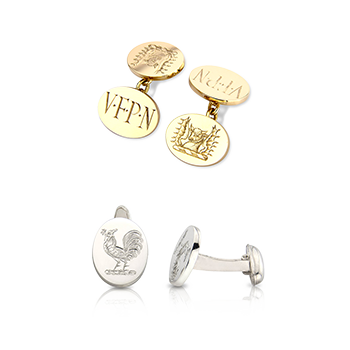 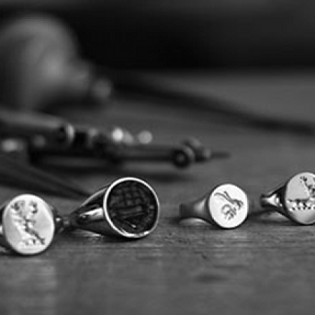 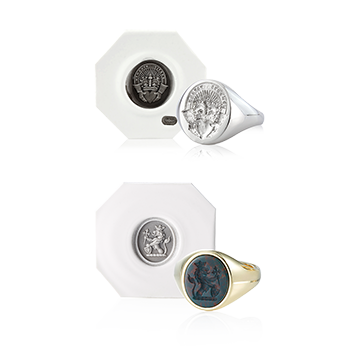 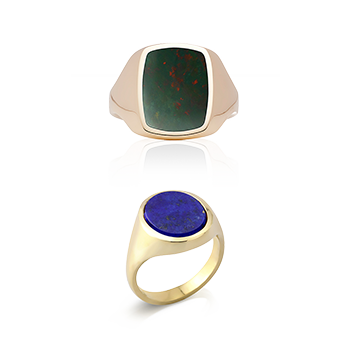 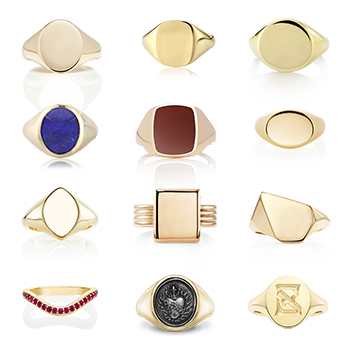 These signet rings represent British craftsmanship at its finest.